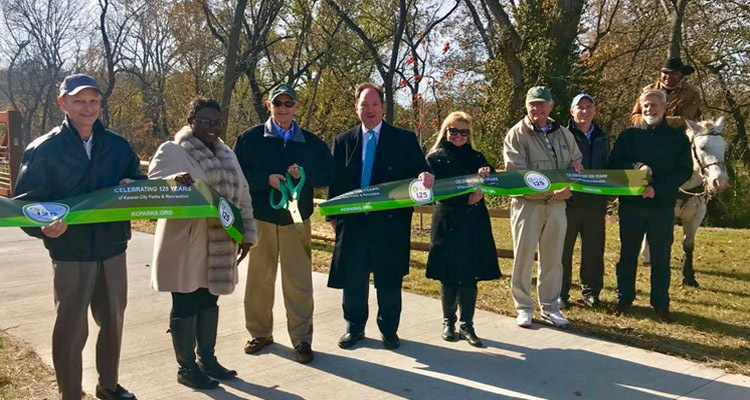 On November 9, KC Parks hosted a ribbon cutting to celebrate the nearly one-mile extension of scenic, paved, multi-use trail along the Little Blue River in Little Blue Valley Park. The trail~which connects Kansas City, Missouri’s Little Blue Valley Park, Raytown’s Little Blue Trace Park, and George Road south of Blue Parkway~is a partnership with Jackson County Parks + Rec. Little Blue Valley Park, 8259 South Noland Road, is the location of the former Kansas City International Raceway. 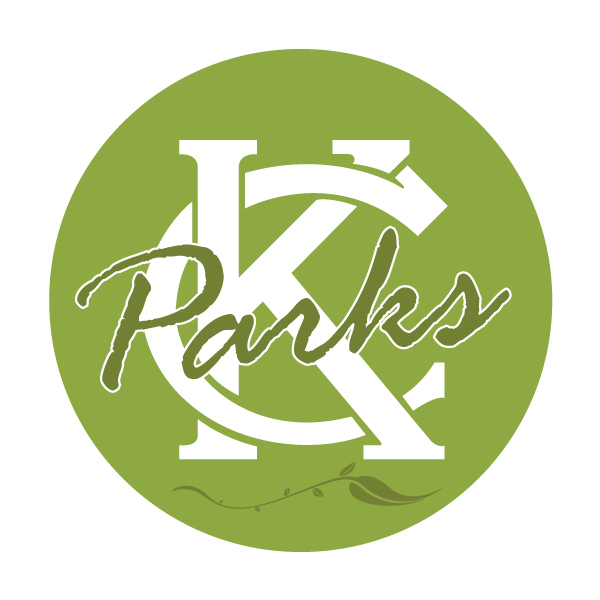 It was acquired by Kansas City Parks and Recreation in 2011.